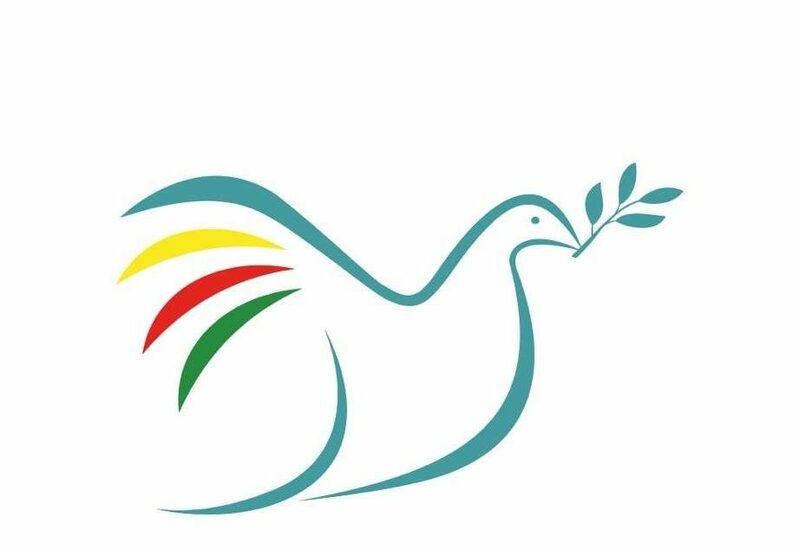 International recognition for the fundamental right of the Kurdish people to self-determination and achieving their ability to exercise that right without fear of retribution and repression in Kurdistan in Turkey, Iran, Syria and Iraq. Another fundamental right is to live in peace and without fear of persecution. The Kurds more than any other nation deserve to be allowed the peace that for so long has eluded them. To this end we call for a negotiated political solution to the Kurdish Question, with the participation of the legitimate representative of the Kurdish people, and the removal of all foreign troops from Kurdish soil. We call upon our own government to halt all arms sales to the region and that all other states that profit from the arms trade to do likewise.. 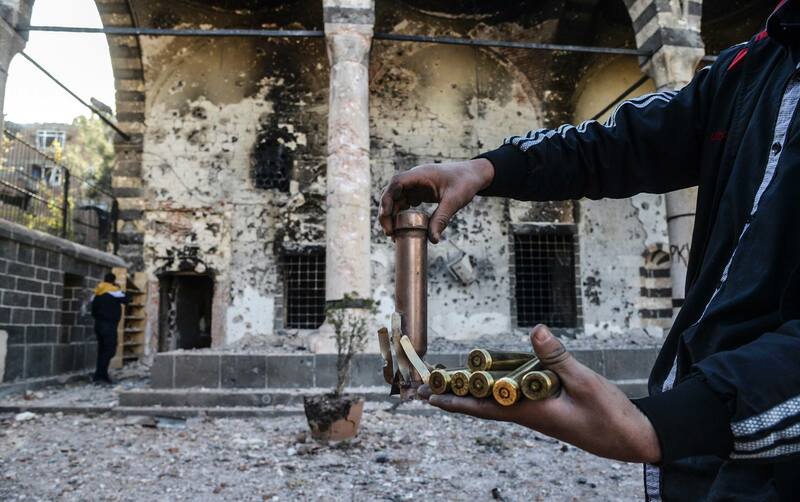 The deadly trade only prolongs the war and agony of the Kurds. The winning of civil, political, social, cultural and economic rights of the Kurdish people. These rights should be fully respected and enshrined in law in the countries where they reside. Unrestricted freedom for the Kurdish press and broadcast media. Preservation of the Kurdish language and ethnic identity through developing their right to freedom of expression. Kurdish children and students to have the right to education in the mother tongue. Equal rights for Kurdish women to allow them to fully participate at all levels in their society and calling for an end to the atrocity of honour killing. An end to European deportations of Kurdish refugees to an uncertain fate in Turkey, Iraq, Iran and Syria. The refusal of Turkey’s accession into the European Union until full and equal rights are granted to its Kurdish citizens. 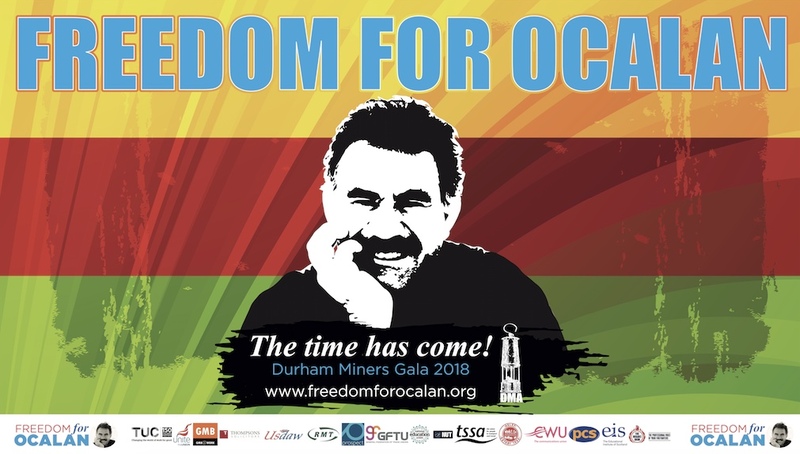 The release of all Kurdish political prisoners, foremost among them Abdullah Ocalan. The repeal of the death penalty in Turkey. A halt to Turkey’s Ilisu Dam Project which will displace an estimated 70 thousand Kurds and add to the destruction of the Kurdish lands. Turkey to grant compensation to the millions of Kurds forcibly evacuated from their villages and to enable them to rebuild their homes. To investigate and report into human rights violations in all parts of Kurdistan, including incidents of torture, arbitrary detention, extra-judicial executions and for the perpetrators to be brought to justice.